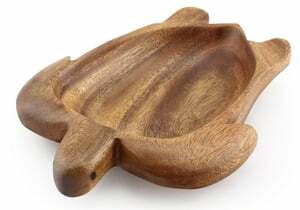 Acacia Wood 3 Container Dolphin Tray 1.5" x 16"
Indulge in a bit of sea whimsy. 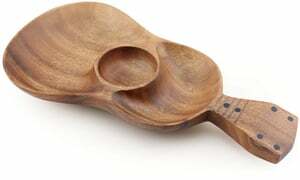 Our master artisans study individual pieces of acacia wood before transforming them into our specialty dolphin carved trays. 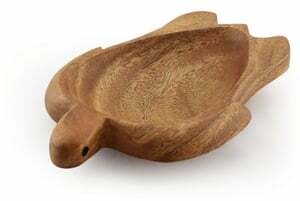 Acacia Wood Shell Tray 13" x 9"X1.5"